Tempura fried edible cactus tacos! Oh, this does sound good! And what an excellent idea for Cinco de Mayo! 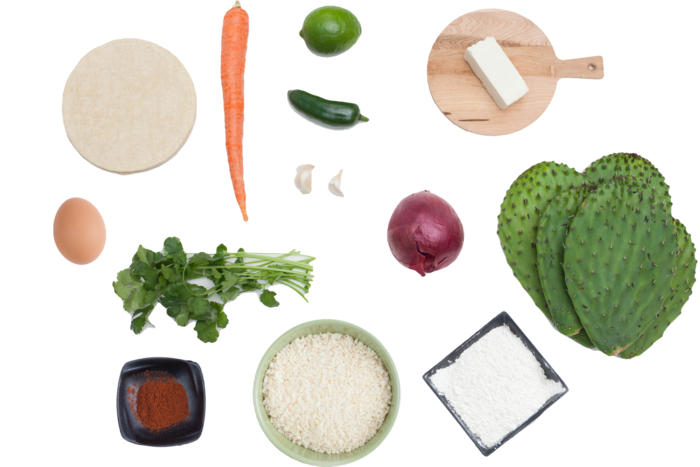 "Nopales are the edible, fleshy pads of the prickly pear cactus. They're harvested shortly after rains when they're plump, juicy and full of nutrients..... Follow this recipe and you'll be enjoying crispy, tempura-style nopales tacos in no time."